After this November’s election results, it might seem a bit greedy to expect anything else from Santa but he is a generous ol’ soul. With that in mind, the thought arose that it might grease the wheels with Santa if a parody song was offered as a gift to our wonderful PlanetPOV members and readers. So, with all apologies to Nat King Cole, here is an update of The Christmas Song. Tax cuts slipping in the polls. And Kochs dressed up like corporate ‘ho’s. Have found it hard to sleep with spite. To see if most folks really know how they lie. Many ways, Merry Christmas to you! Kalima, KQuark, Bito and I send our sincere and heartfelt wishes for the happiest of holidays and a wonderful New Year to all of our Planeteers who make this site Christmas for us every day of the year! 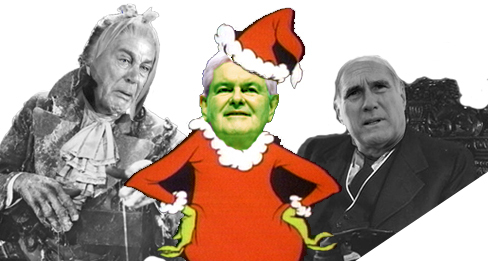 Jacob Boehner Marley, Newt GinGrinch and the richest man in Bedford Falls, the twisted and warped old man, Mr. Mitt Potter. I’m sure there are PlanetPOV people who remember Mr. Magoo’s Christmas Carol. How cool, LFer, thanks so much for this delightful, nostalgic show. Mr. Magoo was a favorite when I was a kid. I always thought this version, in its own way, was one of the most poignant. Thanks for the memory! Happy Holidays to one and all. Peace, hope, joy and love from across the miles. Hey Kalima, so glad you enjoyed it! As you did in TOOT, you speak for me in the gratitude we feel when it comes to our Planeteers. You are right again, AdLib, Kalima once more fills my sentiments for my fellow Admins and Members. Give that girl a job, she can be our Press Secretary, keep her away from the White House, she’s too good for them! If the Members only knew how much you do keep us in line and on our toes with your clairvoyance amongst the many other tasks you do. And that’s the truth, members! And there’s no wart on that beautiful face either! LOL! Well done Ad. Somehow I don’t think ole Nat would mind so much, considering the times. Merry Christmas and a big Ho Ho Ho to all Planeteers. Thanks Killgore! Your assurance is very kind, my friend. 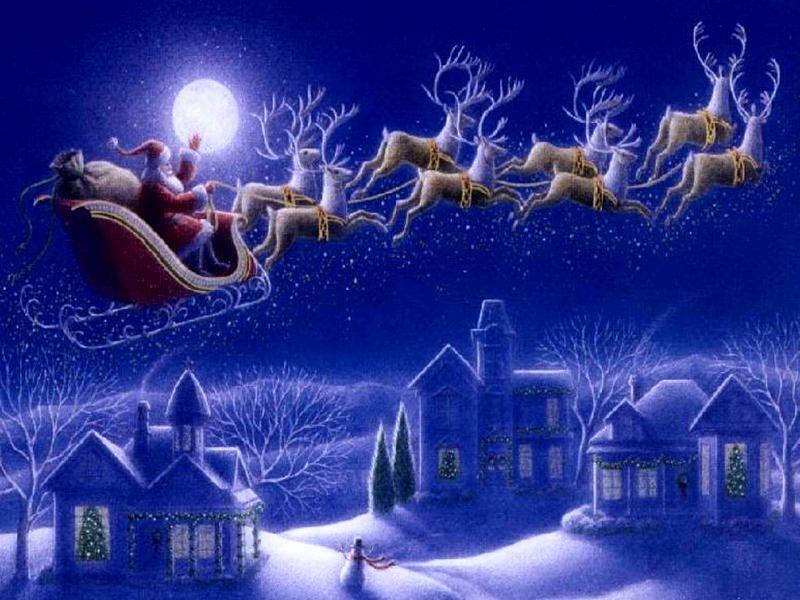 Ho-ho-ho back at ya, hope you’re had a great Christmas! Okay, now I will have that song stuck in my head all day. But, I’ll take it because it will remind me of all of you! Thank you for all the work you do on the site so all of us can say what is on our minds, keep in touch, and let us all know we are not alone in a crazy world at times! Sally, thanks so much for the wonderful thoughts! And thanks for forgiving me for sticking that song in your head (it is one of my top 5 Xmas songs). Your kind words, being part of this community and your participation here (need I mention the new breakout hit series here, Sunday Funnies?) makes all the work we do so worthwhile. Thanks for everything Sally, wishing you the very happiest holidays! AdLib, Kalima, KQuark, and bito -- and Khirad, Sally, and Sue with their wonderful features -- you all have given us a wonderful place to come to think, reflect, speak, and, best of all, often laugh as I am doing at this rewrite of the classic song! Happiest of holidays to you all wherever you are. 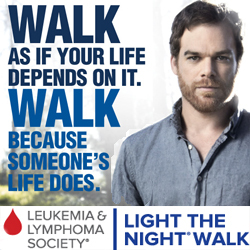 Life on the Planet is better because of all of you and what you give to all of us. Thank you! Thank you so much for all the love and kindness, Choicelady. You’ve brought enlightenment and inspiration to the community here through your deeds and example and you’ve empowered people at The Planet to make a difference. So pleased and grateful to have you here! You know I love you, CL, but if you forgot, I DO! Happy Holidays to you and Happy Days ahead! Thank You C’Lady and thanks for all your knowledge on and from the socially progressive front! The Planet is a great place to gather and share thoughts and most importantly the opinions of all our members! It is a true treasure.